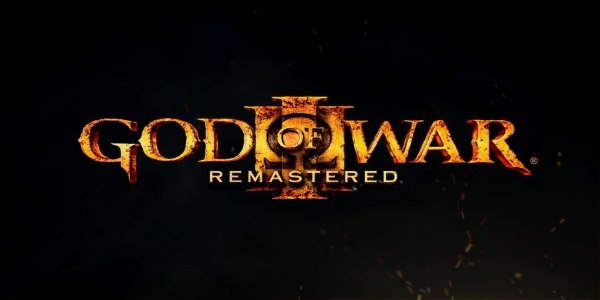 Wolfenstein: Old Blood – Don’t Bother With It! Wolfenstein: New Order – Completed! 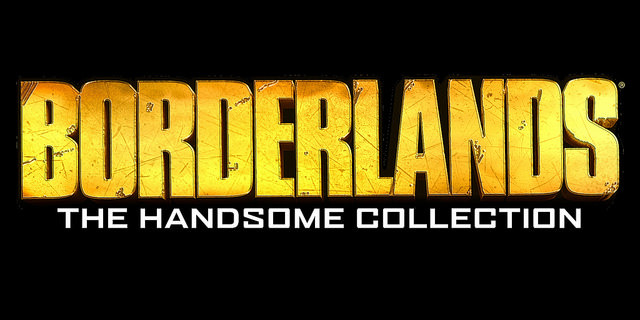 Borderlands: The Handsome Collection Announced!